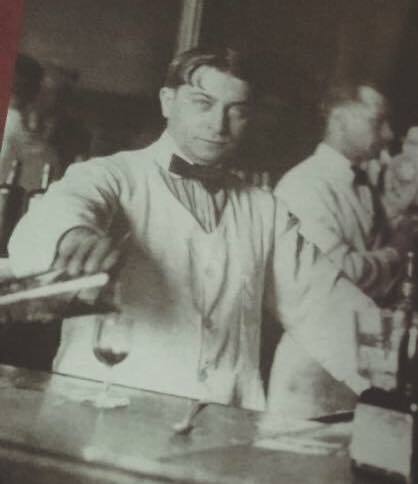 Guarino’s Ristorante in Little Italy was established in 1918, and has been run by the same family ever since. 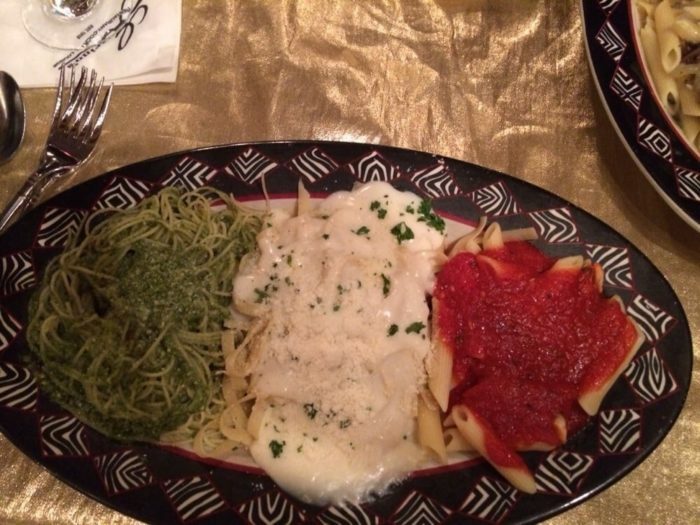 It’s a Little Italy (and Cleveland) classic. Its history is one of illegal trade and celebrity schmoozing. 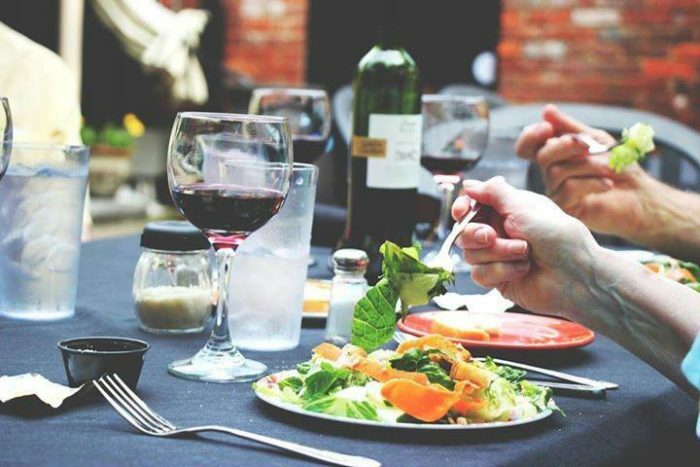 Nowadays, it remains a local favorite, serving up authentic Italian cuisine with great drinks and a side of true Cleveland history. 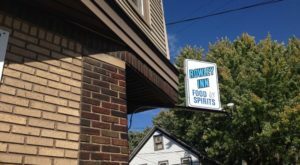 Established just two years prior to Prohibition, the little neighborhood eatery began life as a speakeasy. 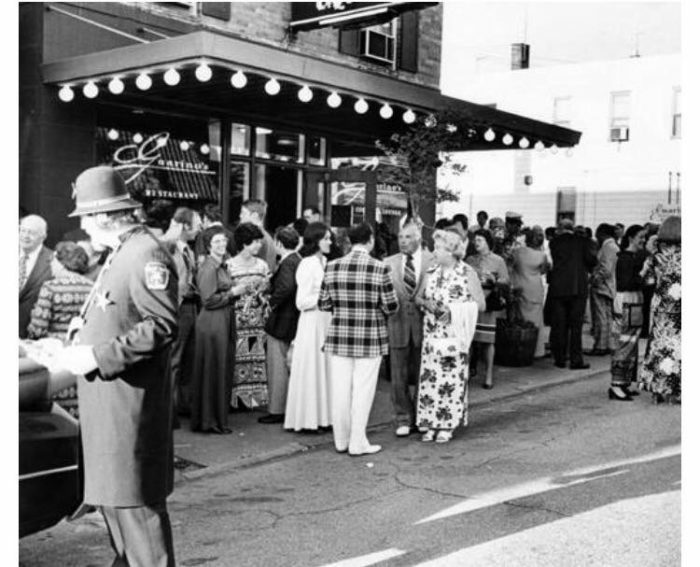 Guarino's became a favorite watering hole for Cleveland's rich and daring. 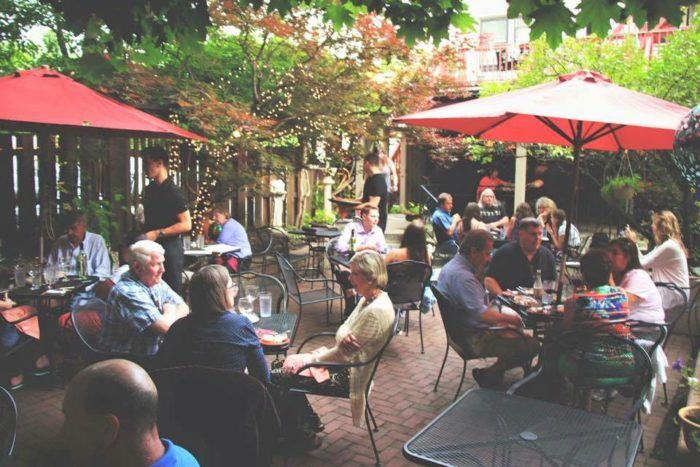 The patio is still the place to wine and dine in the warmer months. Just imagine drinking here in secret, almost a hundred years ago! 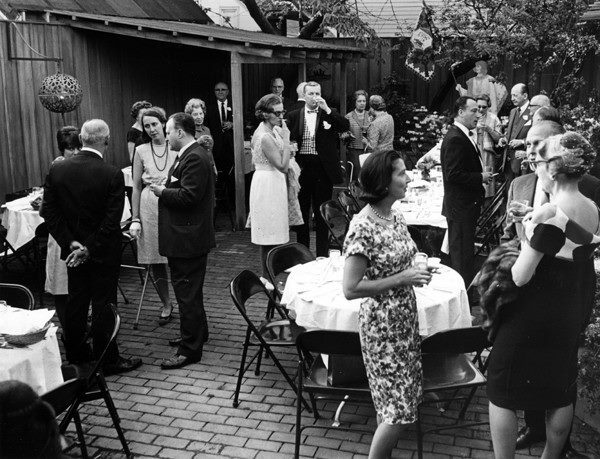 Feel the thrill as you sip your risky red wine, or have a clandestine cocktail. 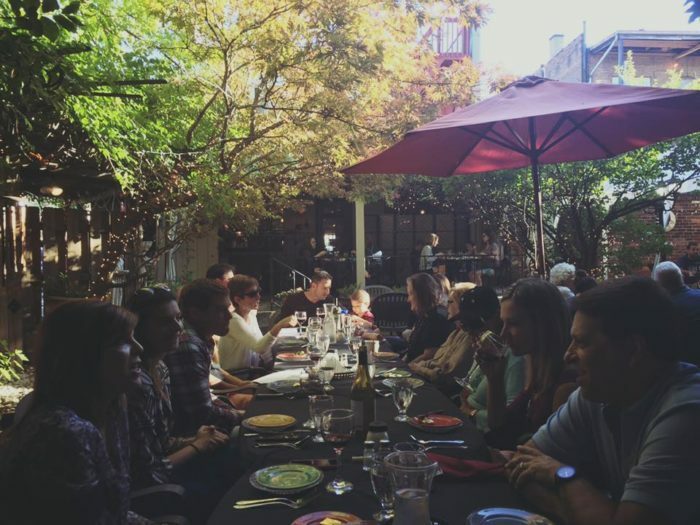 Nowadays the patio is big enough for several large Italian families, but demand is high, so be sure to make a reservation! 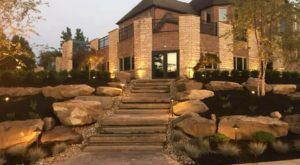 It's said that Frank Sinatra was a regular here when he was in Cleveland, adding just a little more intrigue and splendor to this historic eatery. 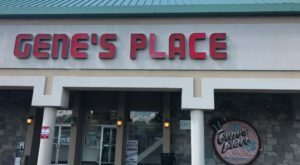 Who else might have come here? 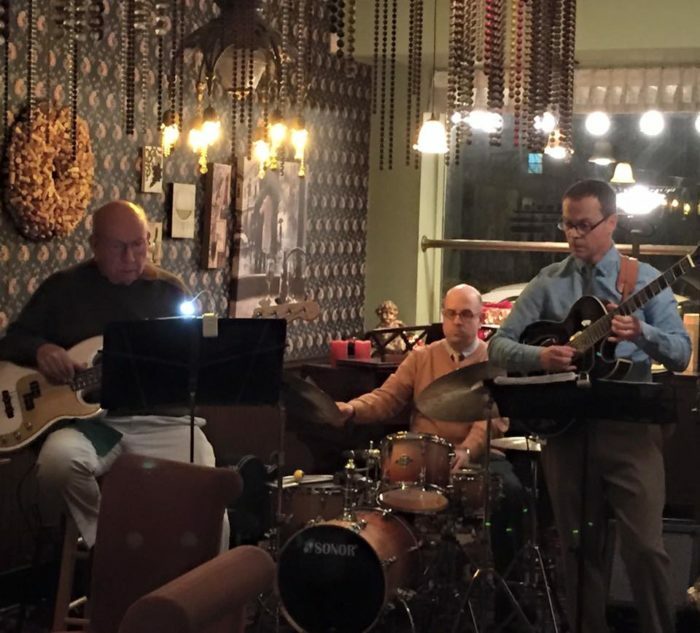 The music scene is still alive and well here, with regular live performances by a variety of local bands, ensembles, and musicians. 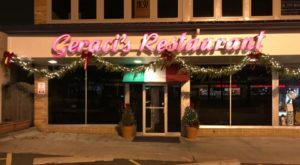 The facade of the building has remained lovingly unchanged for at least half a century, recognizable as a Little Italy landmark. 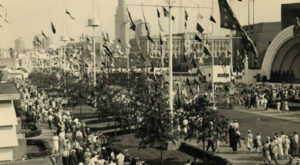 This photo is from the Feast of the Assumption celebration in the mid-1970s. Even the writing on the windows is exactly the same. 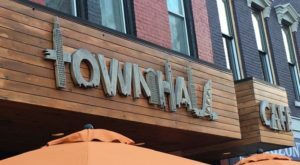 Even through slight upgrades, the old-world charm of the classic awning and sign have never been lost. The interior is best described as comfortingly kitsch, with low lamp lighting, red walls, bead curtains, and interesting table cloths. When Christmas rolls around, the decorations come out and give the place a whole new festive look that's outdated-but-tiimeless in all the right ways - it's perfectly matched to the rest of the interior. 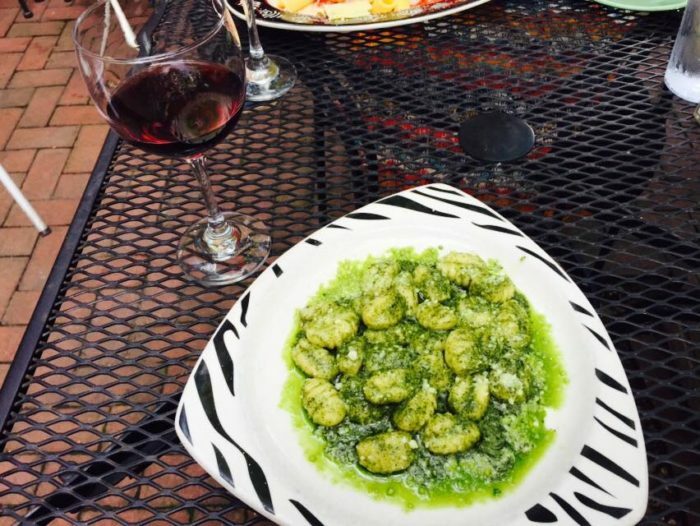 Like all great Italian food, it is freshness and bright bursts of flavor that make Guarino's so famous. The recipes for the lasagne and the all-important red sauce are those of Mama Guarino. The food is still classic and delicious, thanks to these recipes and an intergenerational dedication to multi-sensory enjoyment. 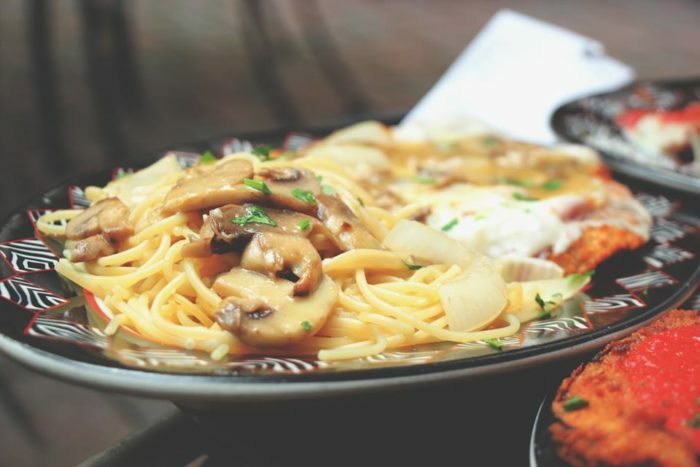 Dishes range from heavy cream sauces to light seared scallops. The tiramisu is a star, here, so make sure to leave room for dessert and a strong, hot Italian coffee. 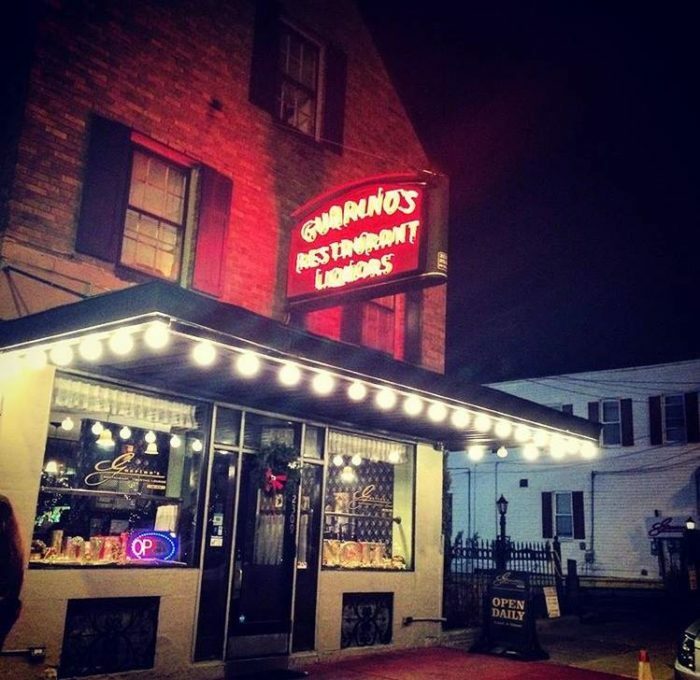 Come down and see why Guarino's has lasted all this time. 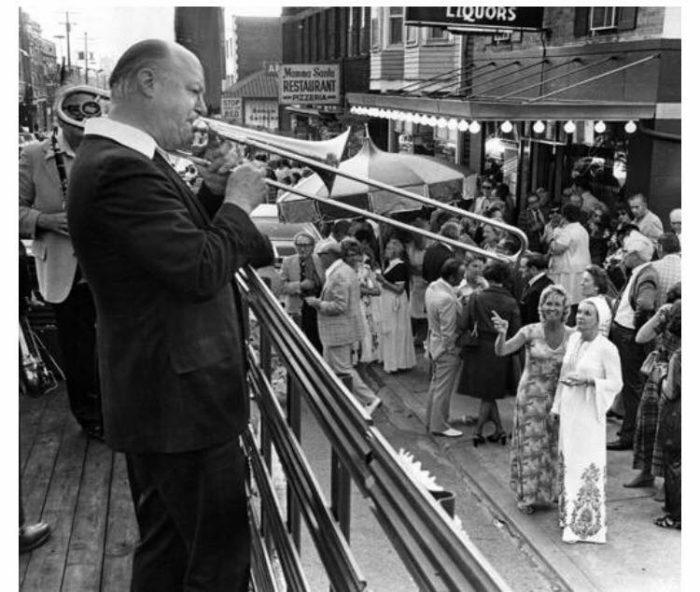 See why this bar survived Prohibition; and why Frank Sinatra spent his Cleveland nights here, twirling pasta and rubbing shoulders. 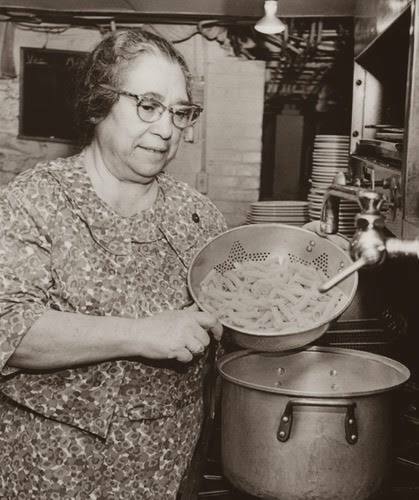 See why Mama Guarino's perfected traditional recipes have remained unchanged for so many years. 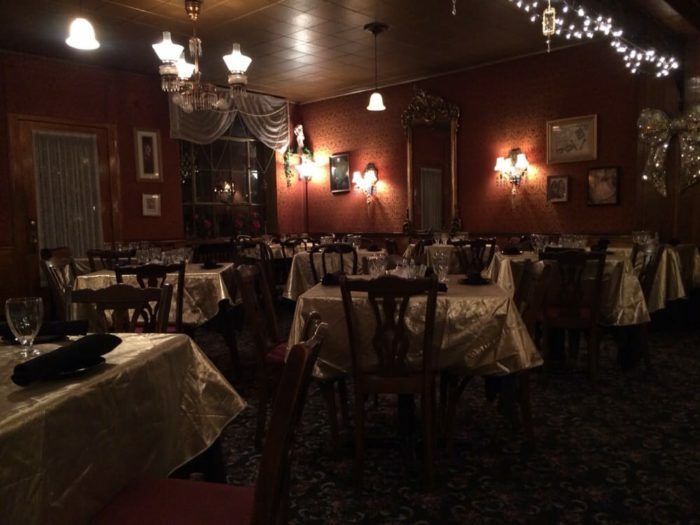 Like all history, there are facts and fictions about Guarino’s Restaurant. 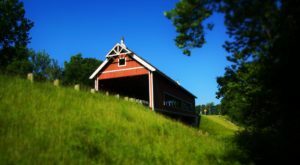 And like everything that has survived for almost 100 years, there’s tales and truths. 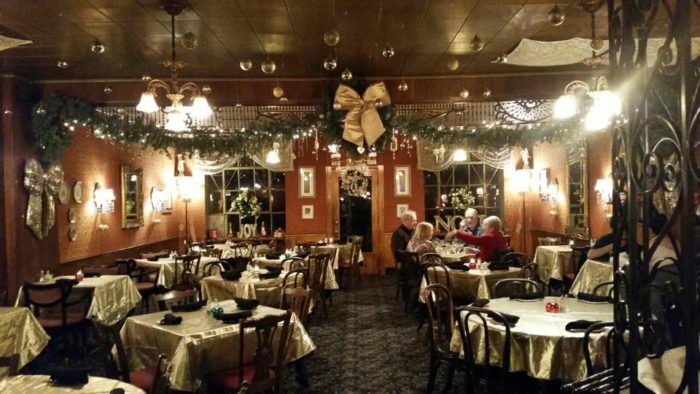 But unfolding the mystery (and history) of this restaurant is all part of the fun! 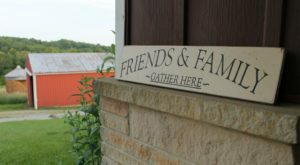 The family and workers are more than happy to share a story or two about the history of the restaurant. Find Guarino’s Rastaurant in Little Italy at 12309 Mayfield Rd, Cleveland, OH 44106.